Microbirth is a 60 minute documentary exploring the latest scientific research into the microscopic events that happen during childbirth. These events could have life-long consequences for the health of our children and potentially impact the future of mankind. Winner of the Grand Prix award at the Life Sciences Film Festival in 2014, the film features world leading experts including Martin Blazer and Maria Gloria Dominguez Bello. Stream the movie online for $5.50. Watch on iOS, Apple TV, Roku, and Chromecast. Learn more. This rental and download is for personal use only. 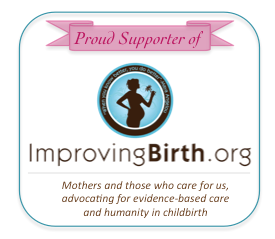 For institutional and educational use, please visit microbirth.com/shop to purchase a licence upgrade or DVD as required. Microbirth from Alto Films on Vimeo.